Timothy Keller unpacks the true gospel, and explores how it impacts every area of life, for all our life. A thought-provoking and clear Bible-study guide. 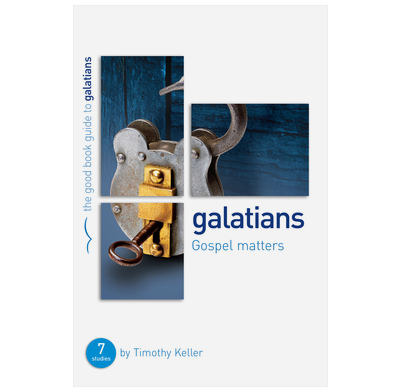 Sticks well to the main point of Galatians without covering every detail in the letter. Especially strong on application. Recommended for study groups, housegroups etc.